More than two decades of experience has convinced us that a session-based system is most effective for our swimmers, our parents and our team. In fact, we separate our sessions into seasons because we find that this method is most successful in terms of attendance, and swimming skills gained. We get it. Families are busy. And as the season changes, so do family schedules. Here at Making Waves, we believe in well roundedness. Our sessions work around your child’s school schedule, and we offer daytime, evening, and weekend options to suit any and every extra-curricular activity. 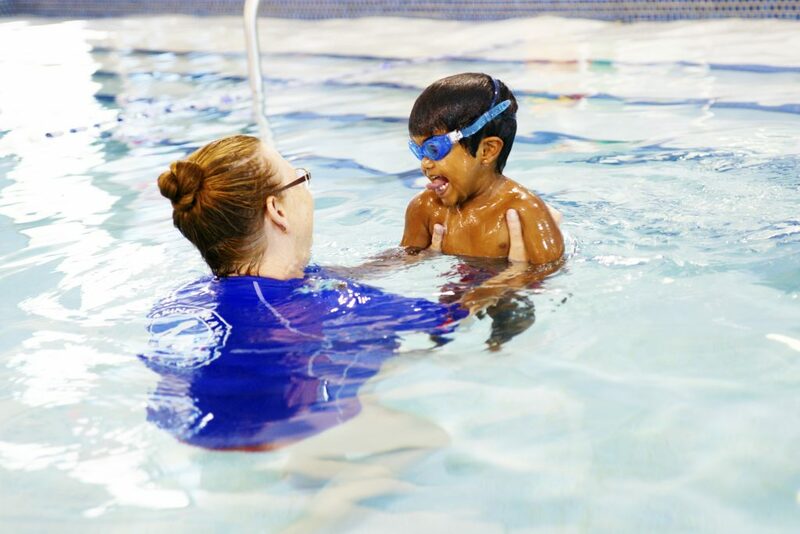 Offering a clear commitment to a specific class for a set number of weeks encourages regular attendance, which is the key to seeing noticeable progress in your child’s swimming. In perpetual or annual swim programs, the instructors often move in and out, kind of like a substitute teacher in school. This compromises continuity and quality connections between the instructor and student. At Making Waves, our well-trained and professional instructors act as the homeroom teacher at school. Not only are they able to act as a role model and bond with your child, but as a consistent instructor for the session, they learn the strengths and needs of their students, and can adapt accordingly to meet the goals at each level. 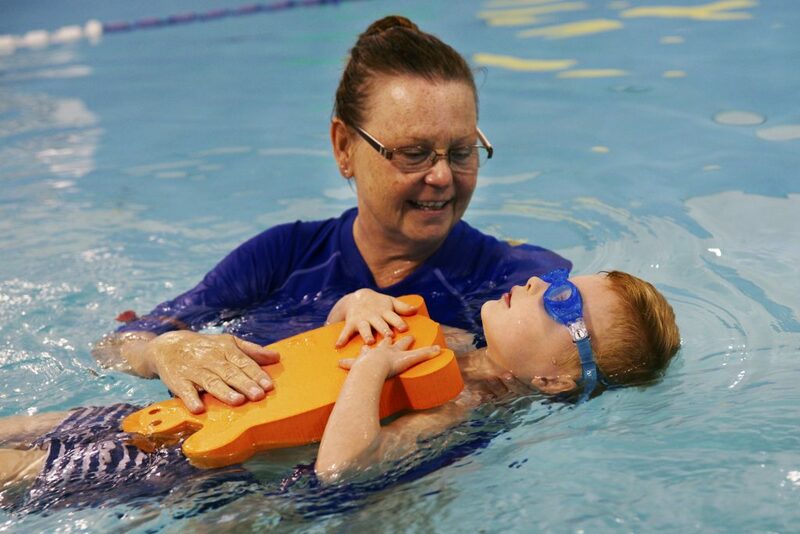 Just like in school, having that consistency in swimming lessons is a core component to learning. Having distinct levels that are tracked on a sessional basis means that we can monitor your child’s progress, but more importantly, so can you! By offering focused levels with clear goals, we can ensure that kids are picking up on the right skills in the right order to gain confidence and progress. It’s been more than 20 years since Making Waves began, but our values remain the same. We are committed to our motto “Kids Have Fun, Parents See Progress”, and truly believe that having a seasonal system is the best way to teach your child to swim. We hope to see you in the next session, where we can dive into a program that suits your child and schedule best! Unsure where to begin? Come in for a Free Level Assessment! Year round swim sessions offer daytime, evening and weekend options to suit every schedule. Session start dates are listed below. Individual class start and end dates will vary based on the day of the week you are registered for. Below are important dates throughout the year to remember, including session start and end dates, closures, and registration periods.